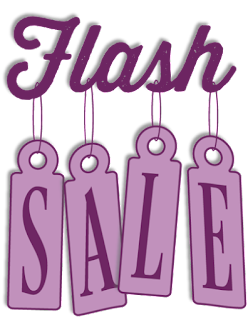 We are having a THREE DAY FLASH SALE where you can save 25% off the products found in the Stamp & Die Storage Category on our website. Please note, this sale is for our Retail Customers only, and is limited to inventory on hand. This sale is valid through January 31, 2018! There is no code needed to shop our FLASH SALE, the sale price will automatically be reflected in the shopping cart. 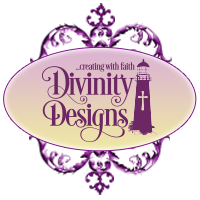 Our Daily Bread Designs carries both Full and Mini Sized EZBinders to meet your storage organizational needs. 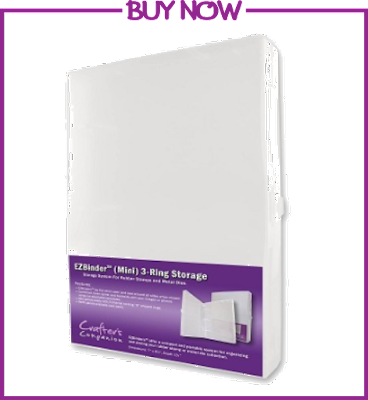 These binders all you to store and organize your cling/clear stamps and/or metal dies. Each binder features a locking clip to keep the binder shut tight to keep your stamp sets/dies held inside and a clear overlay over the outside of each EZBinder so you can customize each binder with your own unique style. The Full Size EZBinder measures 10-3/4" wide x 11-5/8" tall x 1-1/2" deep. The Mini EZBinder measures 7" wide x 9-1/2" tall x 1-1/4" deep. We also sell the coordinating EZMagnetic 2-N-1 Panels so that you can organize and store all your metal dies securely. 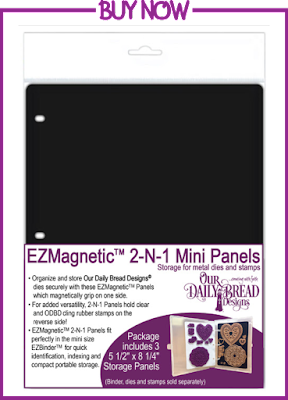 The EZMagnetic 2-N-1 Panels are magnetic on one side and for added versatility these panels allow users to store clear/cling rubber stamps on the reverse side! Each package includes 3 magnetic storage panels. 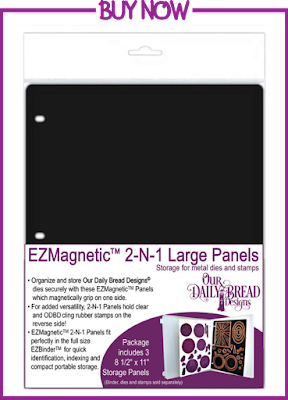 The EZMagnetic 2-N-1 Large Panels are 8-1/2" x 11"
The EZMagnetic 2-N-1 Mini Panels are 5-1/2" x 8-1/4"
Our Daily Bread Designs also carries Custom ODBD Storage Panels to fit both the Full Size and Mini EZBinder. Any temporary mount stamp can be adhered to these panels for easy storage. 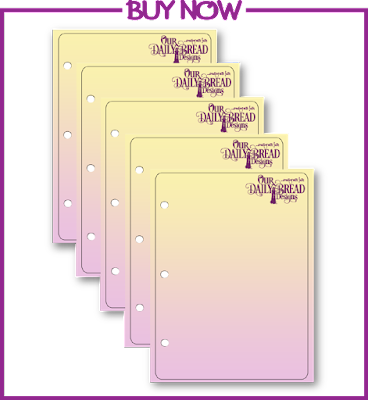 Use both sides of the panels for storage and index your collection onto 3 hole punched card stock for an even better way to find your stamps. File these stamps away by theme, stamp company or stamp type into binders and you have a compact, easy to use system for your entire collection! These panels are made from a polyester film laminate and fit into the clear EZBinder (specifically sized for the full or mini binder). These panels come in packs of 5. The Full Size ODBD Custom Storage Panels are 8-1/2" x 11"
Here's a video showing the Stamp and Die Storage. When shopping Our Daily Bread Designs website, don't forget to read about the Bread Bucks Rewards Program for additional money saving coupons!